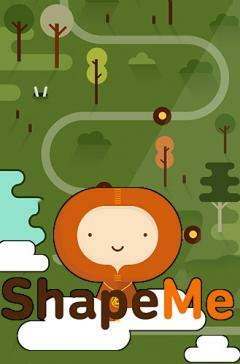 Shapeme - help the young hero match various geometrical shapes and join identical figures to complete hard logic tasks. 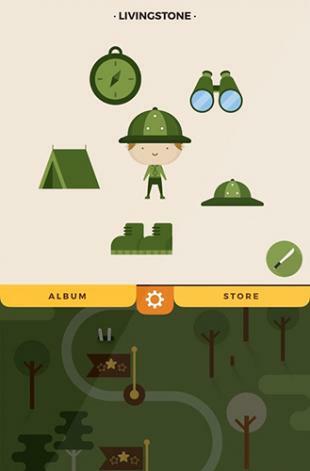 Start a journey across the world together with the main hero of this Android game. You are going to find the lost citizens and rescue the world from a disaster. When completing this noble mission you can apply your logic abilities and observation skills. 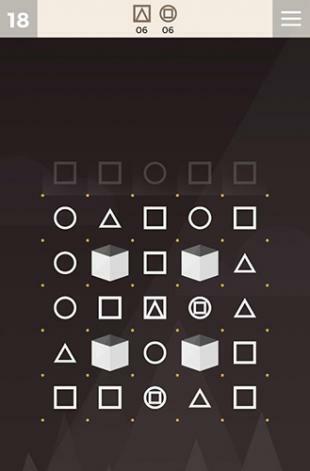 On each of the levels you must collect a certain number of figures. Match squares, triangles and other figures for this. 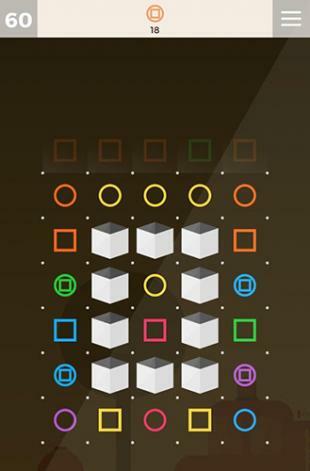 Starfish is an addictive race to find the matching links, that gets harder each round. Have Fun! Starfish Game!